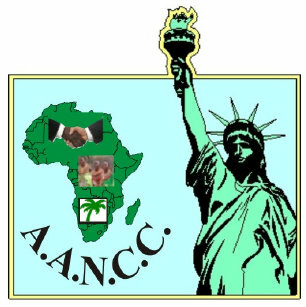 The Allied African Nations Chamber of Commerce (AANCC) creates important connections that enable individuals and companies to do and achieve their goal and more. The AANCC only refers member companies in response to public inquiries. 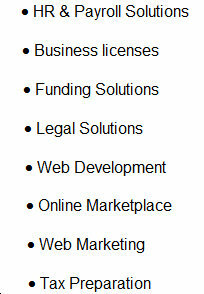 * Chamber membership means new business opportunities. Choose from membership networking programs including Art at Lunch, Business After Hours, Business Development Workshops, New Member Welcome. * Get access to new information, networking and marketing opportunities through the chamber's Web site at www.africachamber.org. It contains valuable information for businesses development. * Member communications such as the Monthly Meeting Notice, event reminders, broadcast e-mails and special mailings keep you up-to-date on chamber programs and news. * The chamber is the community's leading advocate and champion for business. Its primary objective is to create a climate of growth and success in our business community. * By leveraging the support, talent and resources of our members, the chamber connects business leaders to each other and helps to improve the economic vitality and quality of life for everyone. * The chamber provides leadership opportunities, volunteer programs and business-building initiatives that focus on the critical priorities of our community. * The chamber works hard on your behalf to make the voice of business heard throughout the community by developing and maintaining strong public, government and media relations. * Enhance your skills, knowledge and marketability through the chamber's wide variety of programming and network of resources. 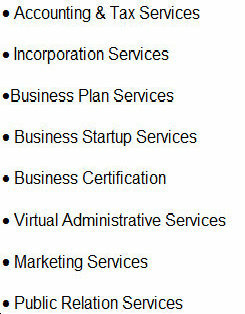 * Get convenient access to business programs at a reasonable cost including special seminars, Business Development Workshops. * Direct Links to your Web Site from www.africanationschamber.com in the local and global exposure and promotion of your business and services. Visitors to our Web Site can search the Membership/Business Directory to find a specific business listing, phone number and Web site address if applicable, providing increased visibility and marketing opportunities. * Host an “Africa Connection”, where members make valuable business contacts and meet future customers, and showcase your business. “Africa Connection” sponsors have an opportunity to host this structured networking program, gain information from attendees and speak about the business services they provide.